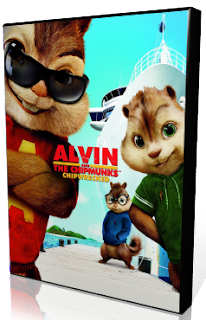 “Playing around while aboard a cruise ship, the Chipmunks and Chipettes accidentally go overboard and end up marooned in a tropical paradise. They discover their new turf is not as deserted as it seems." 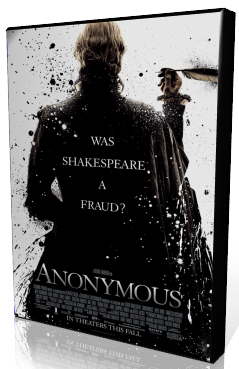 A political thriller advancing the theory that it was in fact Edward De Vere, Earl of Oxford who penned Shakespeare's plays; set against the backdrop of the succession of Queen Elizabeth I, and the Essex Rebellion against her." “Six years after their Guantanamo Bay adventure, stoner buds Harold Lee and Kumar Patel cause a holiday fracas by inadvertently burning down Harold's father-in-law's prize Christmas tree." 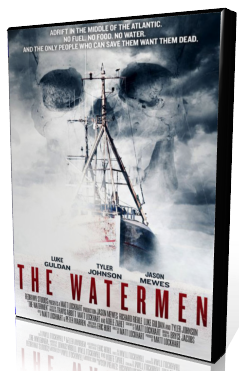 “A clan of watermen capture a crew of sport fishermen who must then fight for their lives."